Best seller. 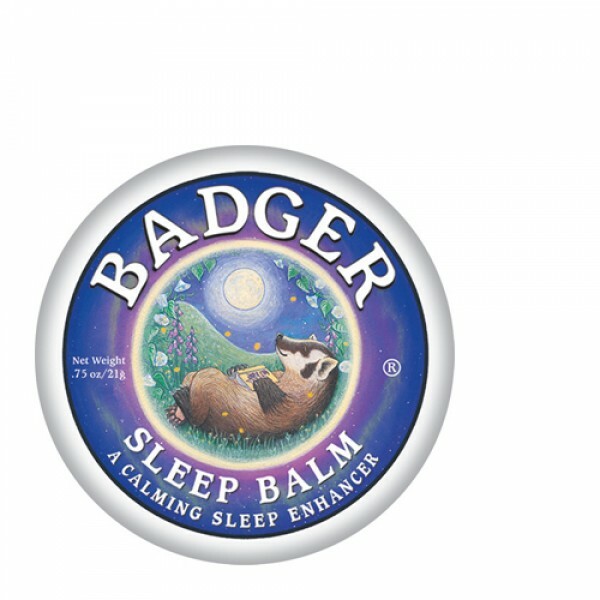 A dreamy night balm rich with precious oils to calm, encourage, cheer and relax poetic badgers and other restless wanderers. 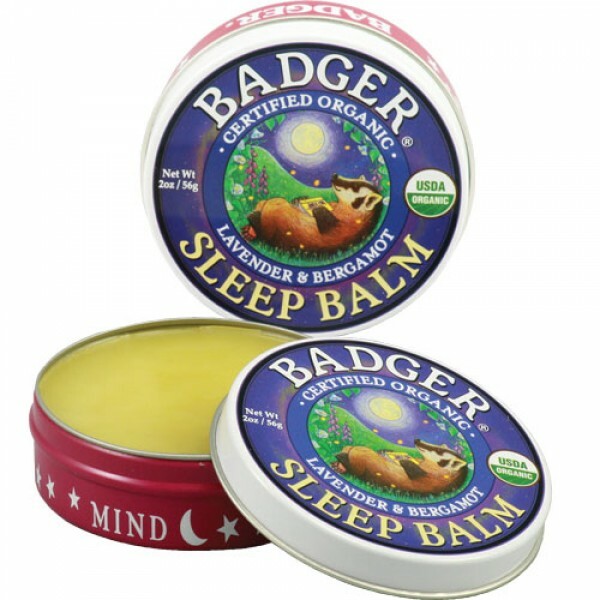 But Sleep Balm doesn't make you sleepy! It helps quiet your thoughts, then you fall asleep naturally. The aroma does the work. Rosemary is the traditional herb for clear thinking, confidence, and memory. Bergamot is mentally uplifting. Ginger is strengthening and confidence-inducing. Balsam Fir is refreshing, like a walk in the woods. 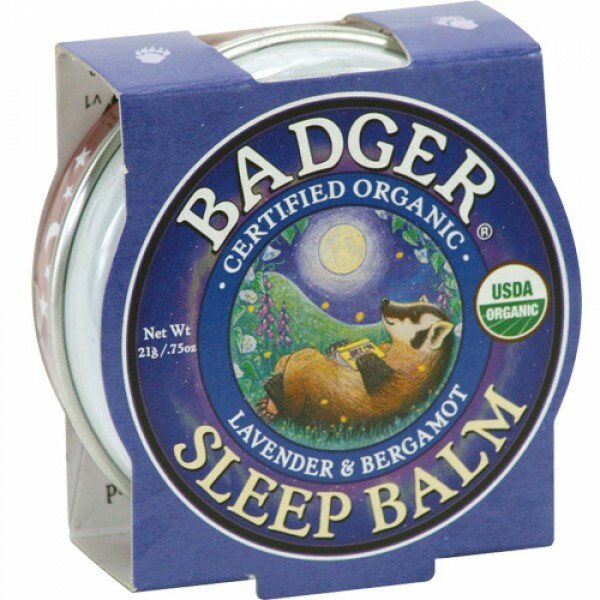 Lavender is the traditional sleep herb; fresh and relaxing.